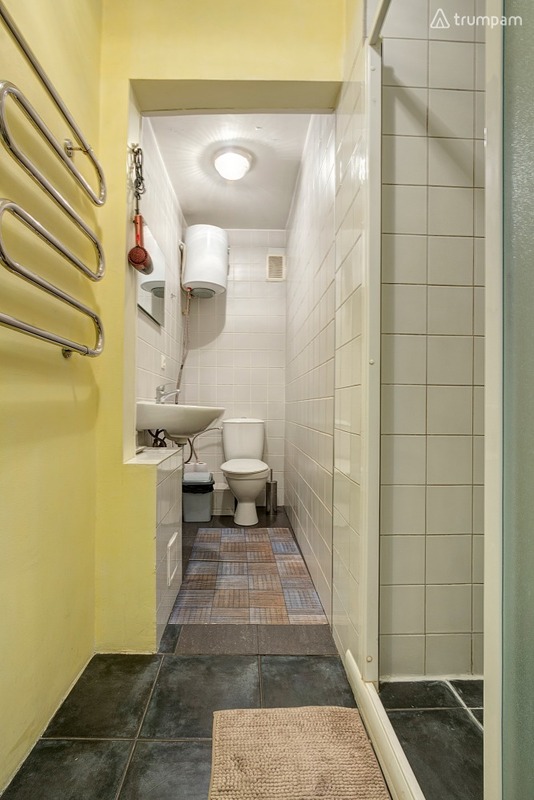 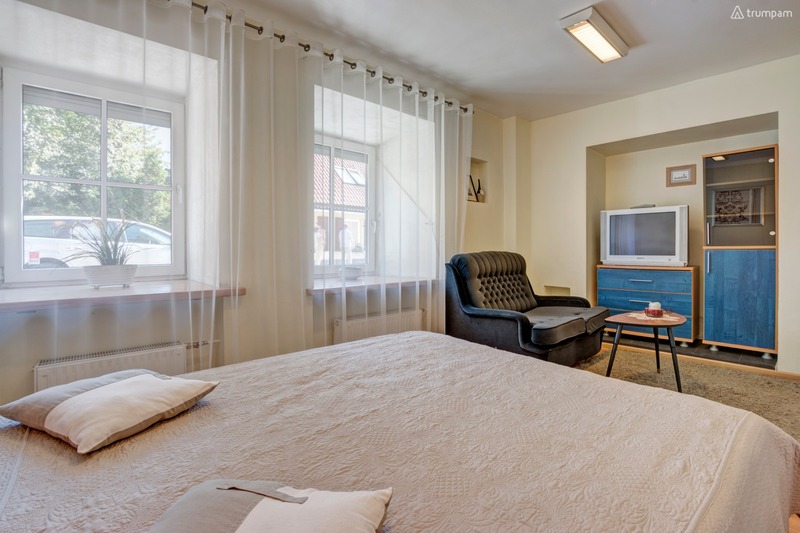 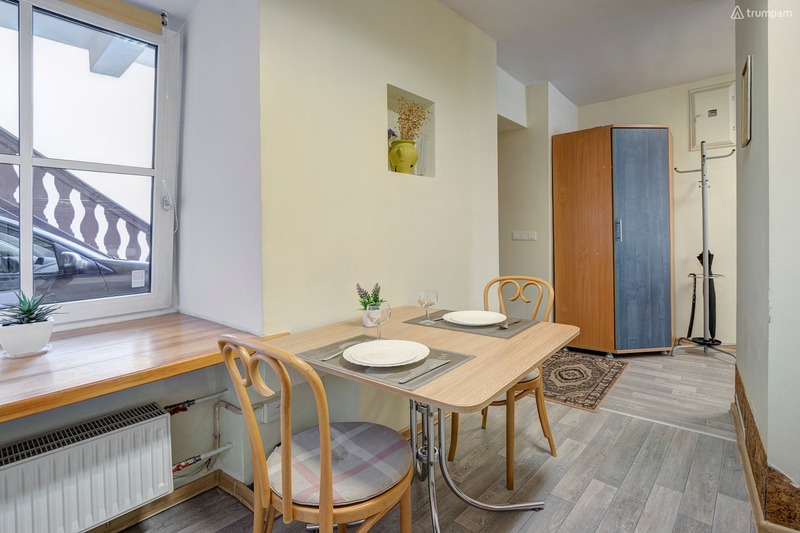 The apartment is located in the Old Town of Vilnius, 200 meters from the Vilnius Cathedral and the Royal Palace. 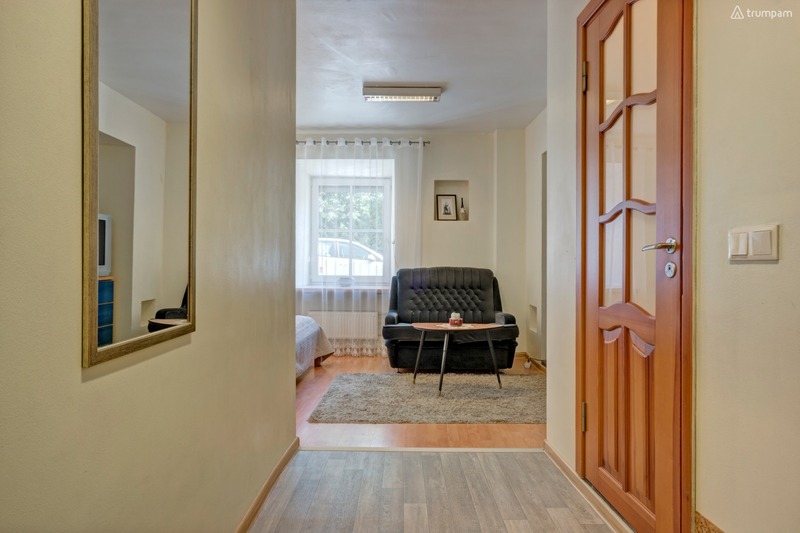 The apartment is located in an enclosed courtyard where you can park your car. 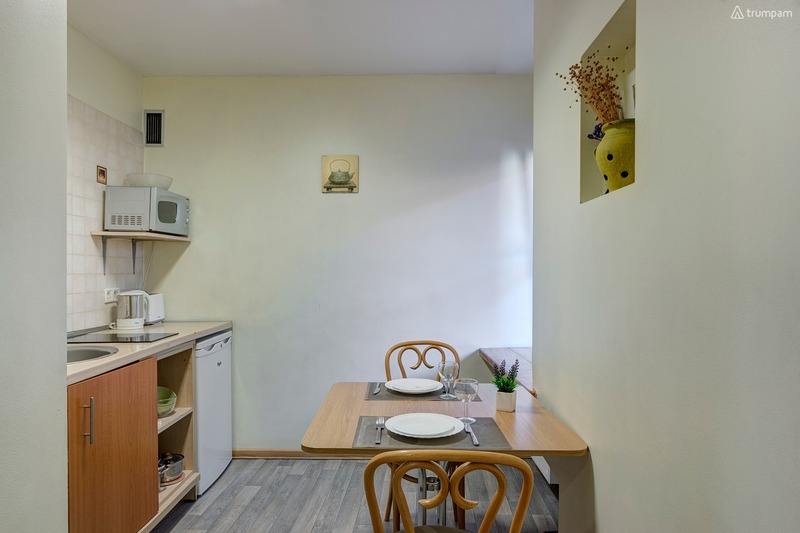 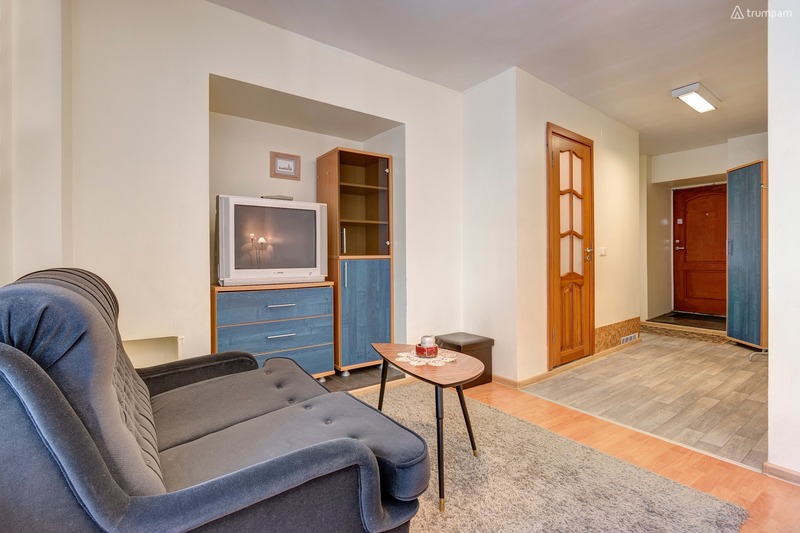 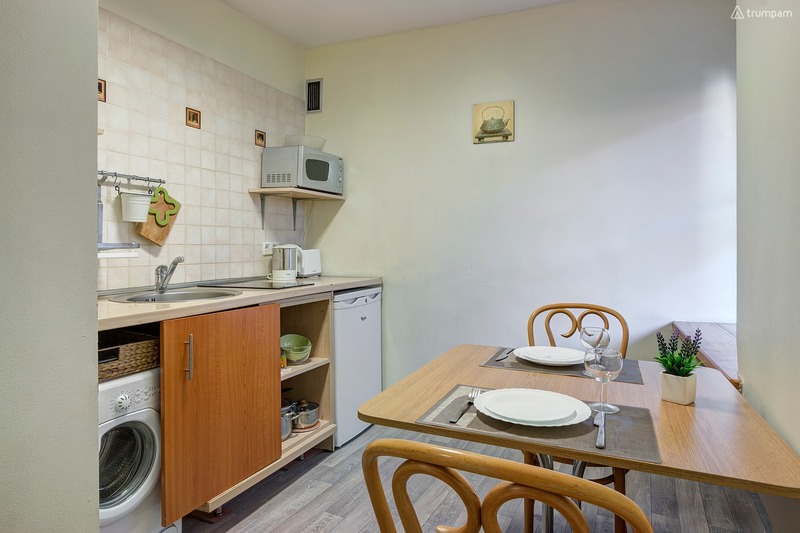 The apartment has everything you need for a short and long break: a fully equipped kitchen, wireless internet, TV, washing machine, ironing board, iron, hair dryer and more.